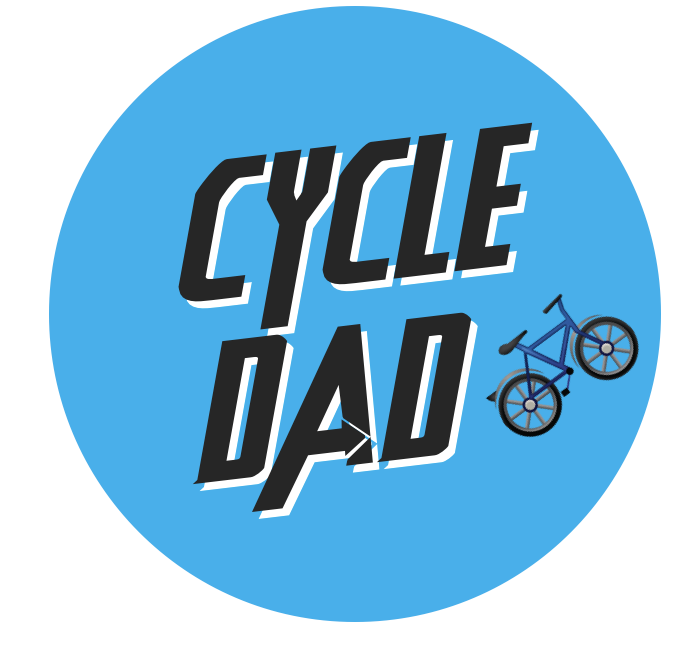 There are all types of Dad’s out there but with the help of our customers products, we’ve whittled it down to four dads – meet Cycle Dad, Sweet Tooth Dad, Foodie Dad & The Dad-Who-Has-Everything Dad! 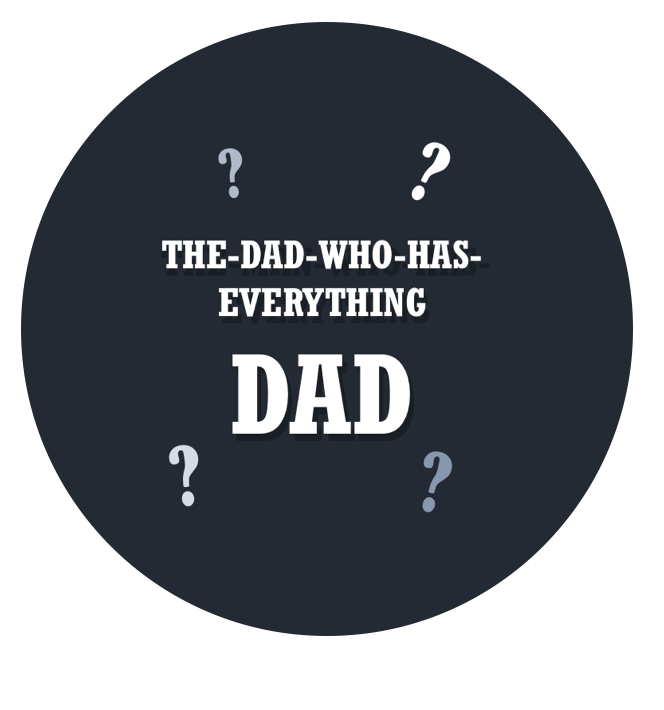 We’ve sussed out the perfect Father’s Day gifts for each of them so you can take the credit and look like you’ve thought really hard about it. You’re welcome. There’s not much a Cycle Dad wants for except to be safe on the roads. 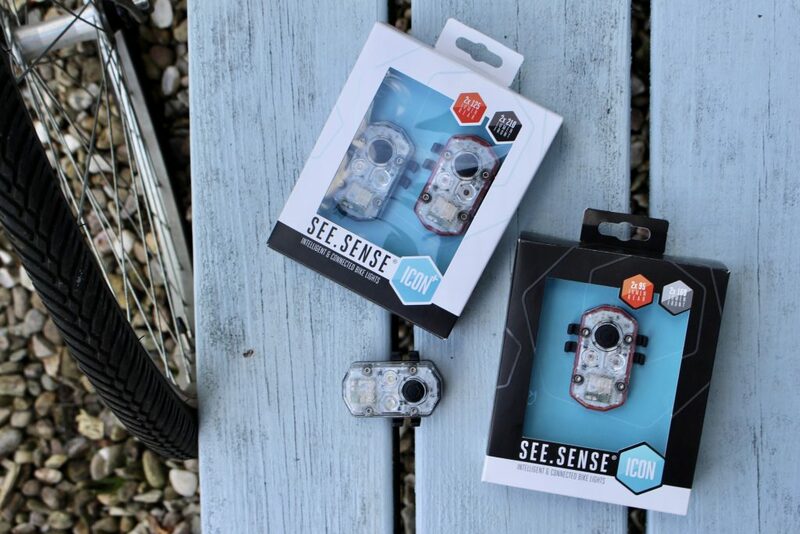 See.Sense have the perfect Father’s Day present in their Icon front and rear lights, complete with B-E-A-UTIFUL packaging (if we do say so ourselves). If he’s already got one, which seems to be half of the Northern Ireland population, you may want to promise him an ACE light when it becomes available. Smarter, sleeker, brighter, just like your old pops – kinda. 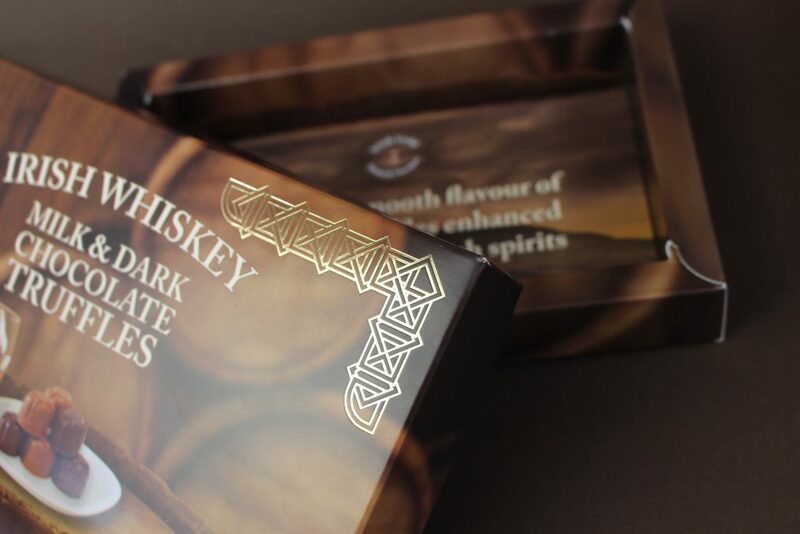 Most chocolate products are aimed at women, but when you come home who’s the one sneakily tucking into the chocs? It’s Dad. 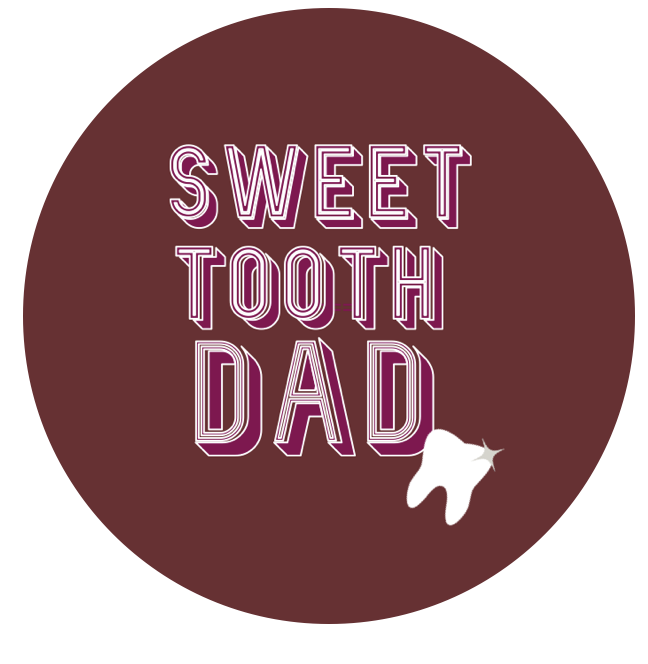 Dads have sweet teeth too, and we’re here for it. 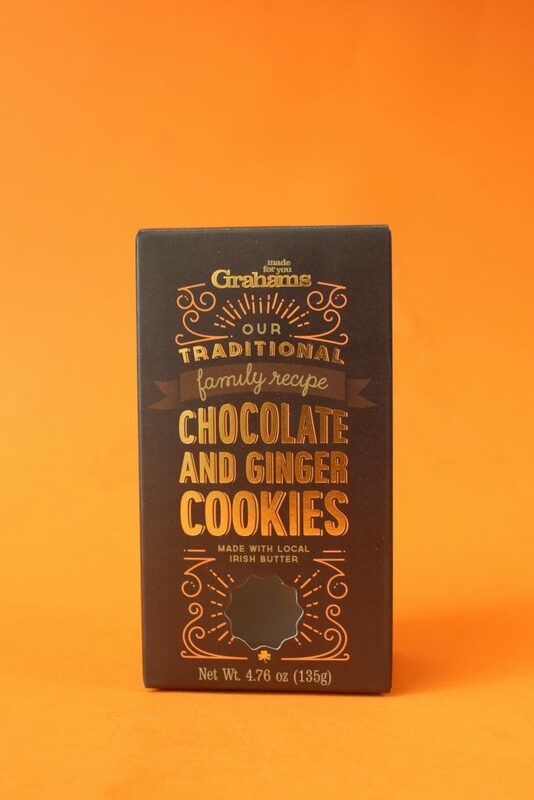 Let Dad try something a little bit different on Father’s Day, – Irish Whiskey Milk & Dark Chocolates by Caffreys, or Grahams Chocolate and Ginger Biscuits. He’ll be delighted to have his own sweet stash. 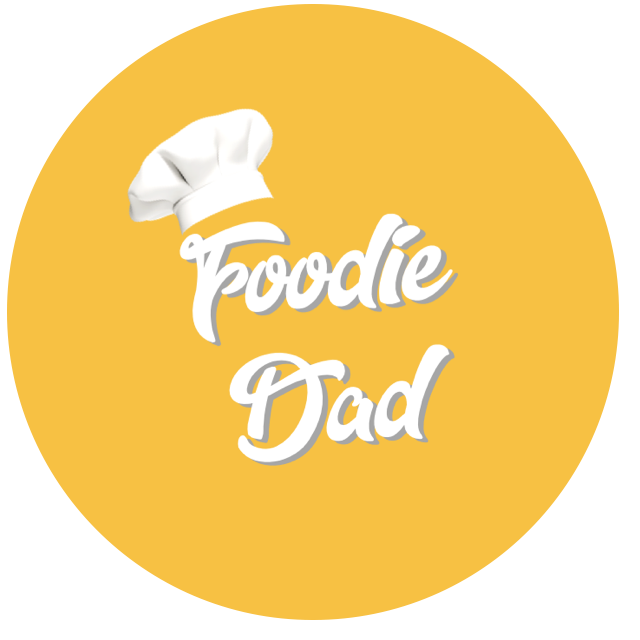 Ah, Foodie Dad – our favourite. He loves local, know his Gin and will opt for the more expensive option if it means higher quality. If your Dad is already a self-proclaimed foodie, or he’s just starting to say things like ‘Umami’ then you ought to help him out a bit in his quest for quality products. 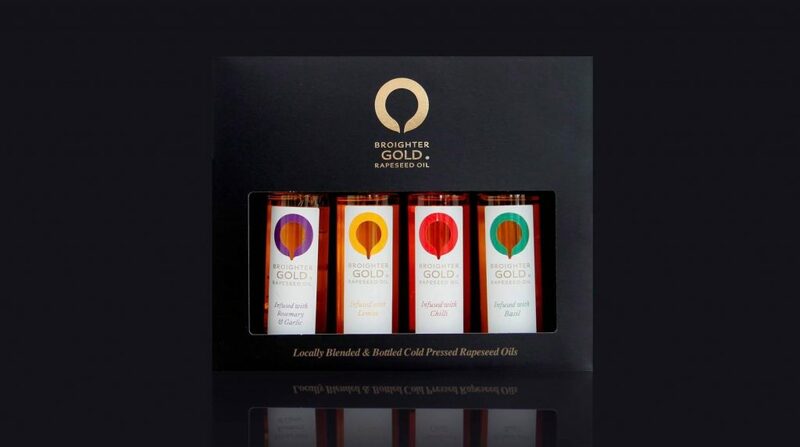 Here’s two examples – you can spot a foodie (or all round good egg) when they use Broighter Gold Rapeseed Oil, to let Dad dearest try them all – get the Broighter Gold Giftset which has chilli, basil, rosemary & garlic and lemon. 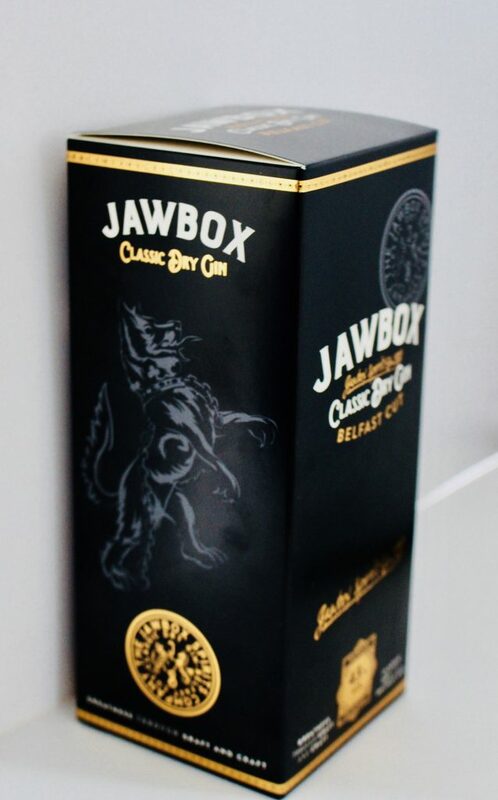 Alternatively, if Dad likes his Gin, there’s no better gift on the market than a beautiful bottle of Jawbox with the perfect ‘Swerve’ – gingerale & lime. ‘Don’t get me anything’ – it’s something us sons and daughters hear a lot, often cause this type of Dad believes he has everything he needs. Aww. Well, you still want to show your appreciation so why not give him a gift he didn’t KNOW he needed! So we’ve got two gift options for you. 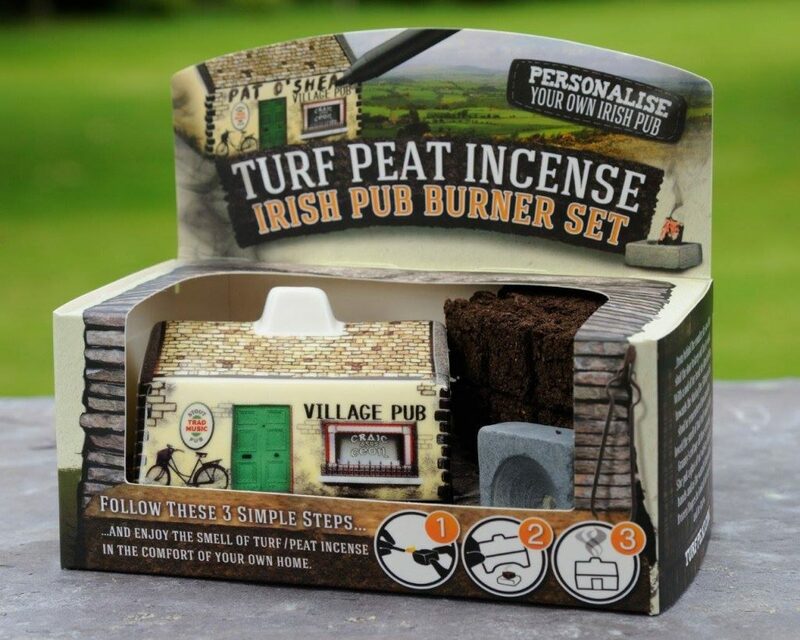 Number one, this Turf Peat Incense which burns in an Irish Pub cottage (You can also personalise it!). While some might see this as a novelty gift, it has a LOT of fans on Facebook. This will take Dad off to a traditional pub in rural Ireland, and all that’s missing is the pint. Number two, there’s a lot of massages out there – but has he ever had an eyelid massage? We think not. Eye Peace created by two leading consultant ophthalmologists, Johnny Moore FRCOphth, PhD and Anant Sharma MB FRCOphth. 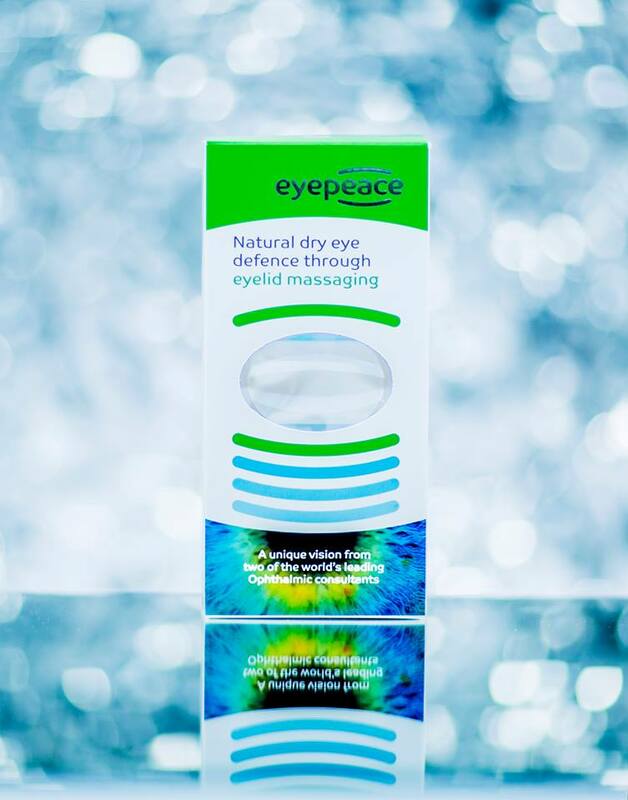 They’ve created a safe away for their customers to massage their weary eyes whilst reducing redness and pain from eye-related injuries / ailments. Get this for your Dad, explain to benefits to him, and hope he doesn’t get offended that you think he needs it. PreviousPrevious post:5 Great Gifts for TeachersNextNext post:5 Foods for the Best BBQ Ever!